As part of our full range testing for the Food Industry, Laboratory Solutions, Inc. includes chemistry testing for food processing at all stages of production. 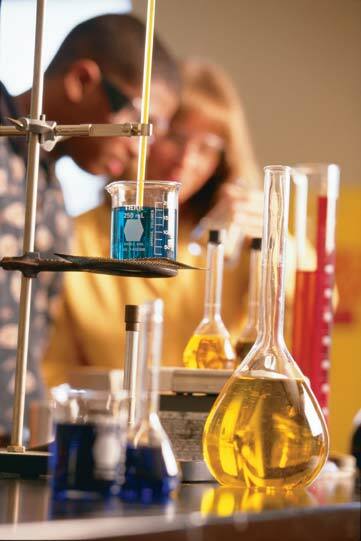 We employ only validated methods and procedures for chemistry testing. These include FDA, USDA, AOAC, USP and other validated methods developed by clients or the Laboratory Solutions staff.